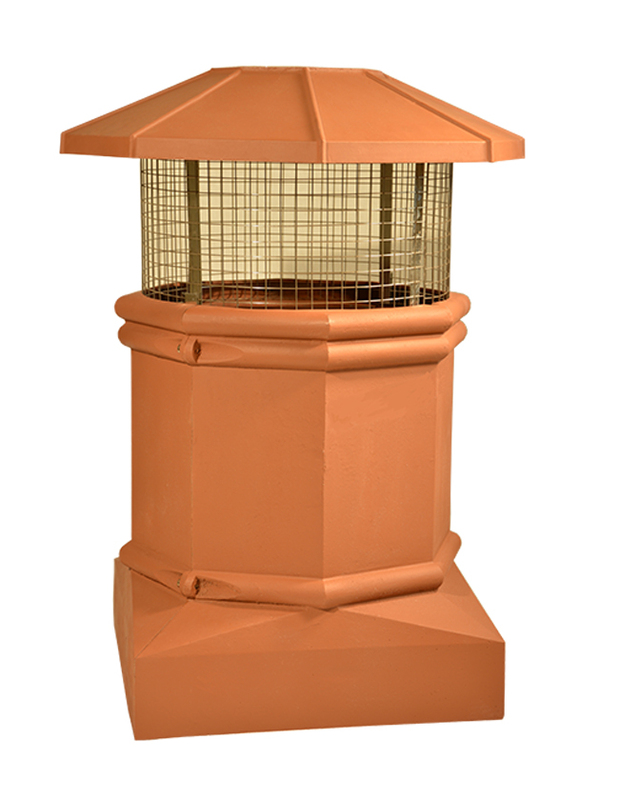 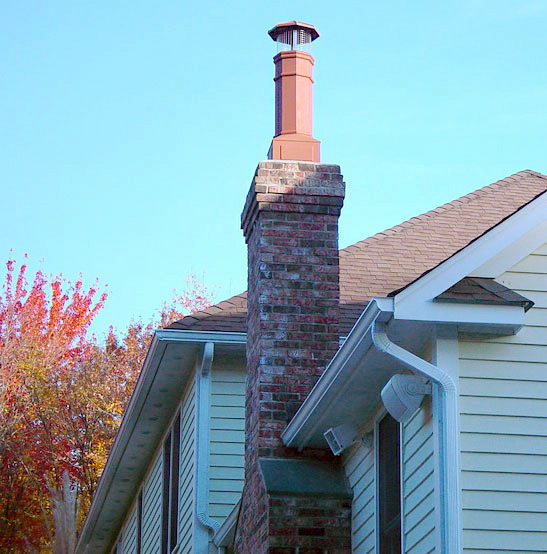 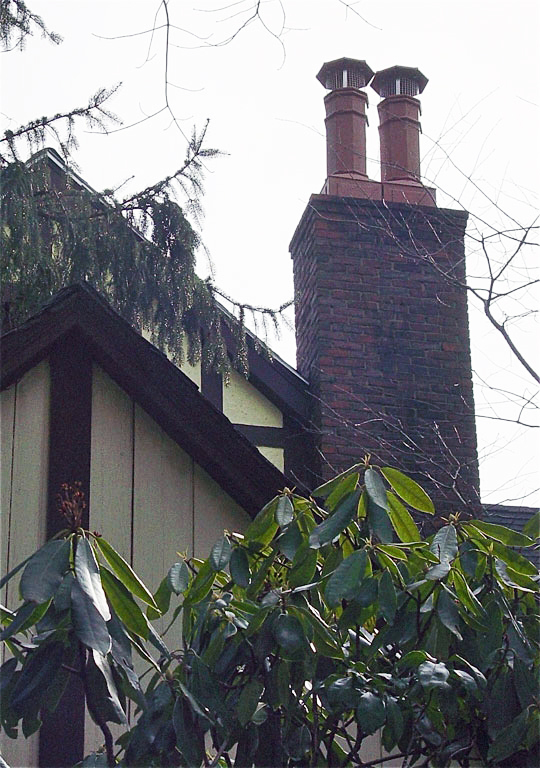 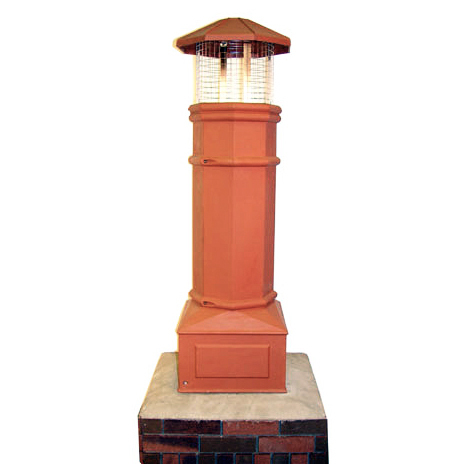 Improve the draw and performance of your chimney by adding 51 inches in overall height with this decorative, lightweight cast aluminum chimney pot and chimney cap for 12×12 / 13×13 inch masonry flues. 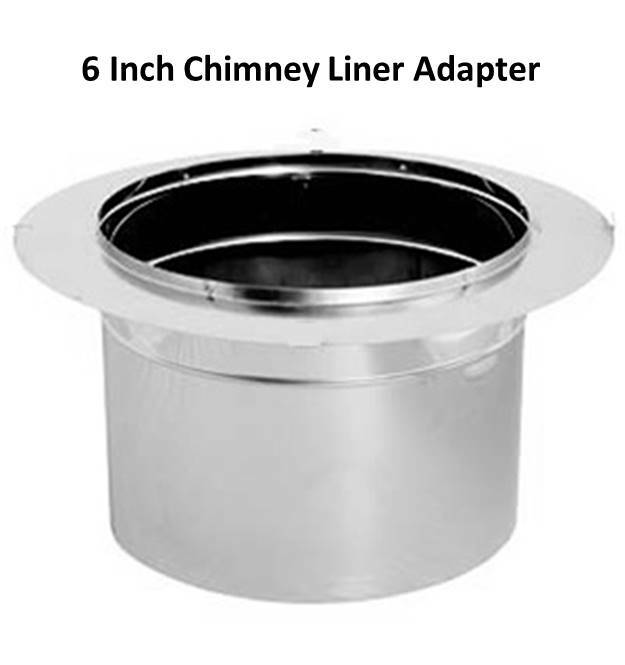 Can be easily secured to the chimney flue with the optional stainless steel EZ Mount & Liner System™ without using special tools or masonry work or can be used to extend and terminate standard chimney liners with our 5.5 or 6 inch diameter chimney liner adapters. 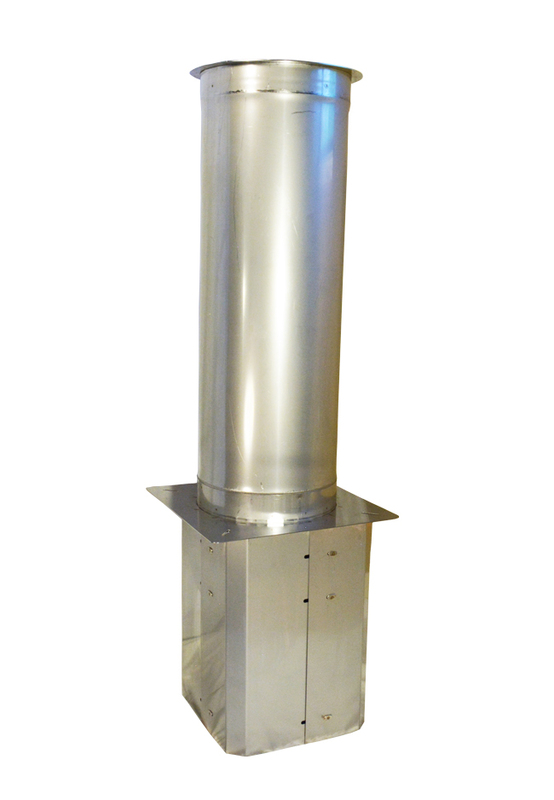 Price includes body and stainless spark arrestor screen with removable top cap. 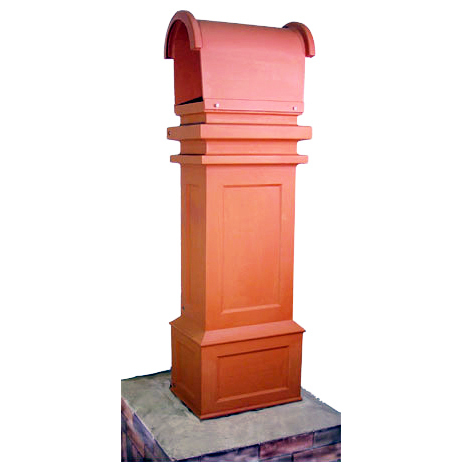 – Can be shipped UPS or FedEx Ground (Home Delivery). 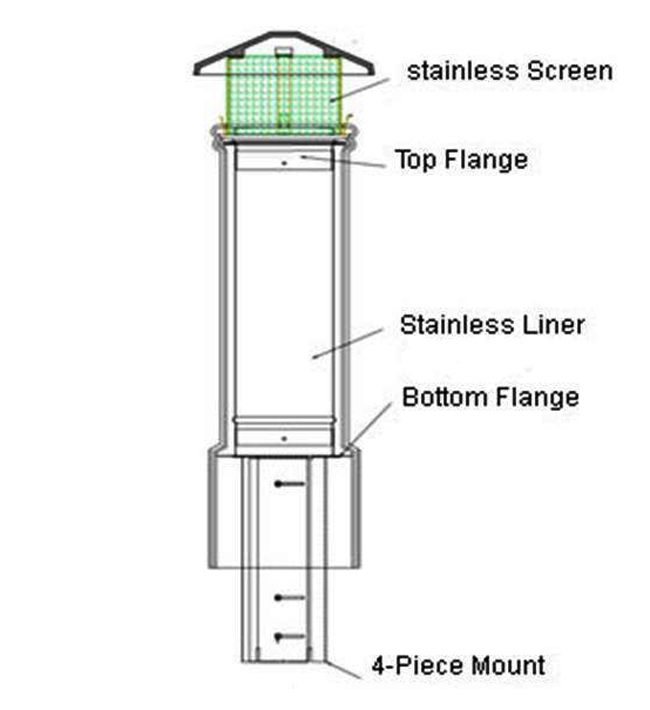 – Stainless spark arrestor screen. 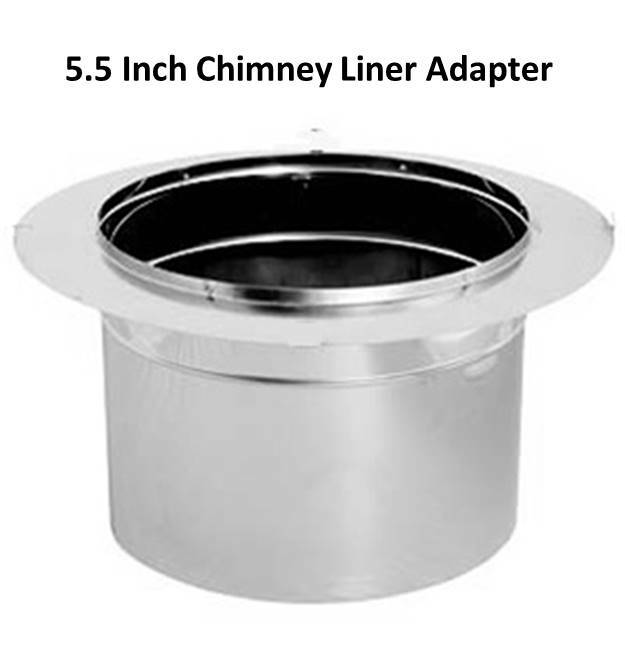 – Stainless chimney liner adapter fits into a groove located inside the top of the casting allowing the chimney liner to terminate at the top of the extension. 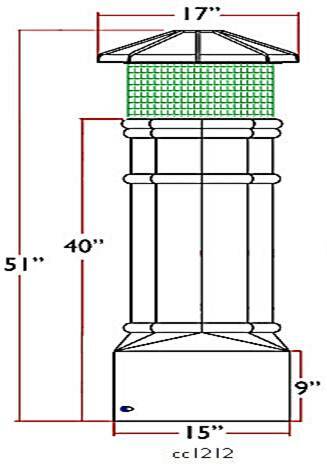 Currently available in 5-1/2 and 6 inch diameters.